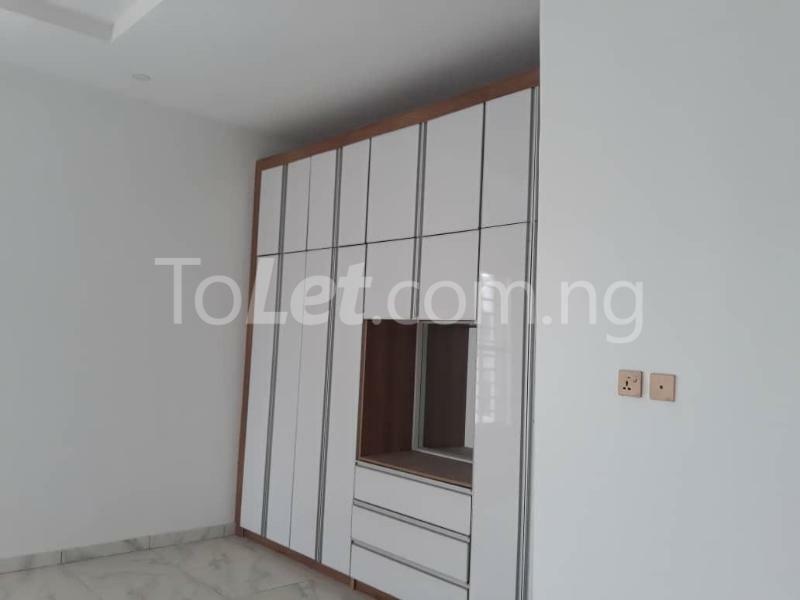 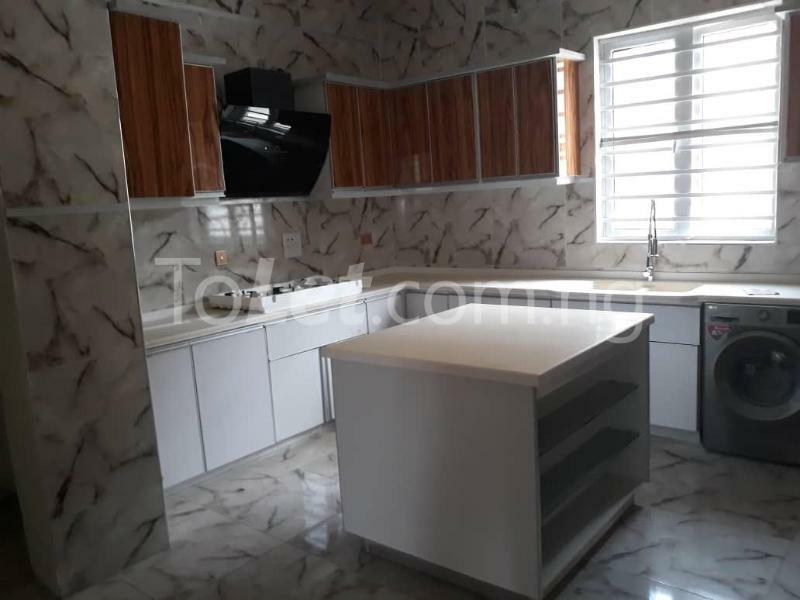 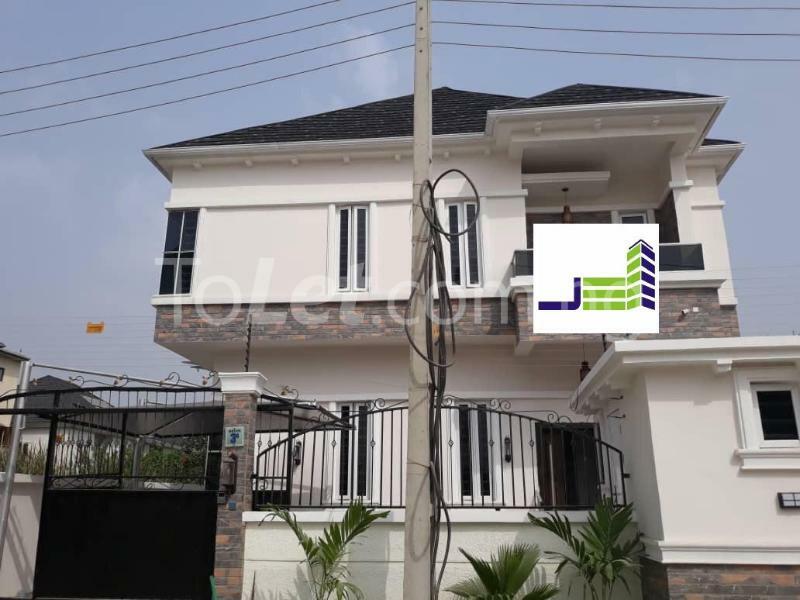 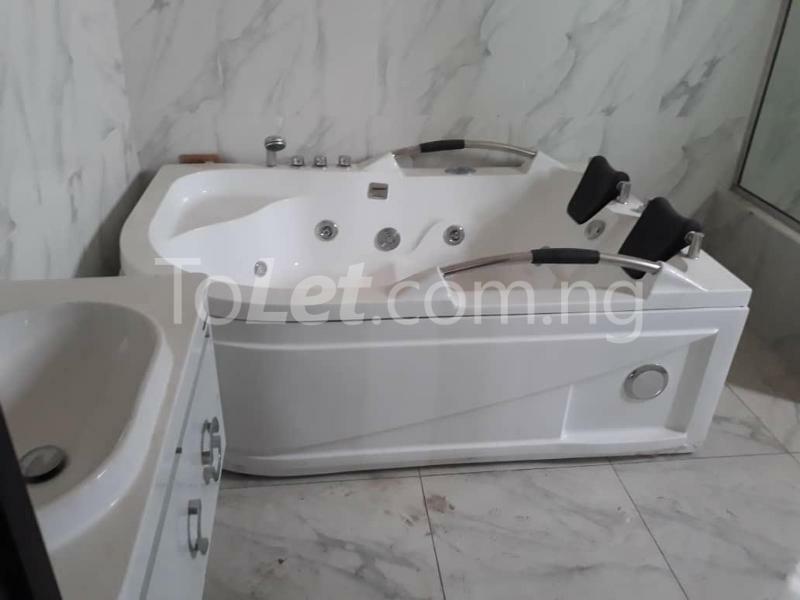 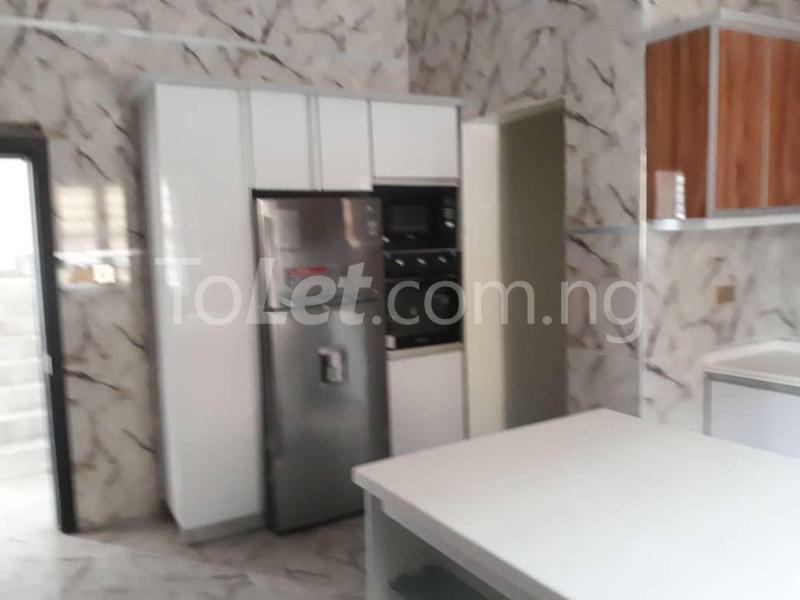 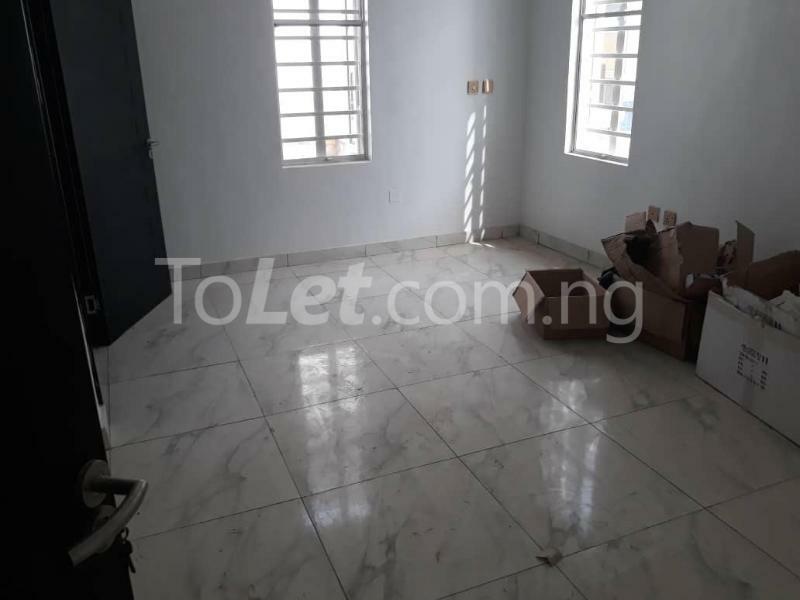 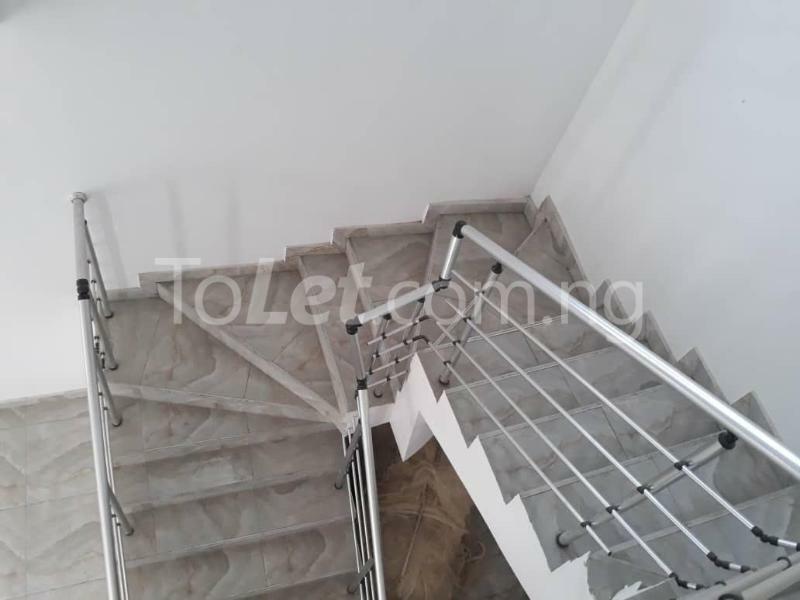 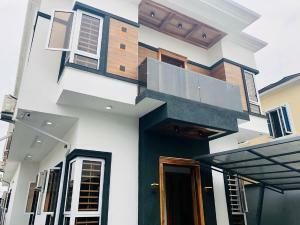 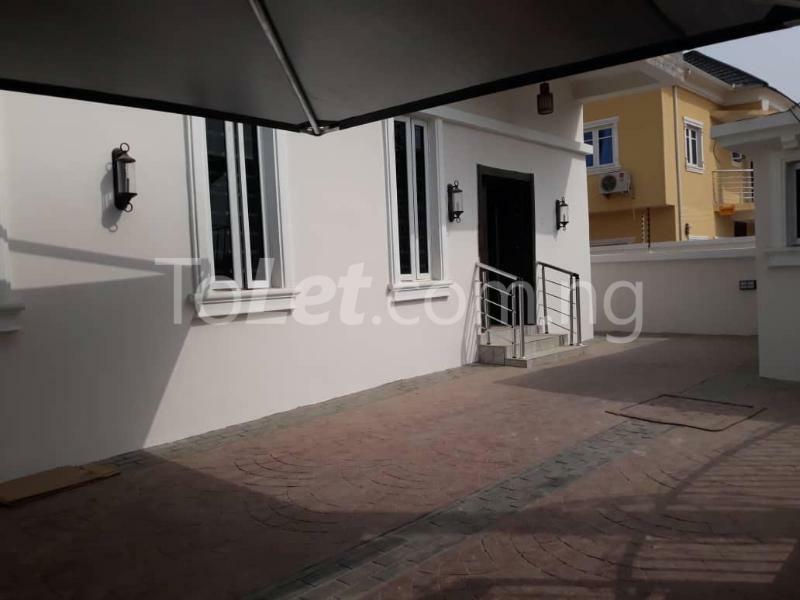 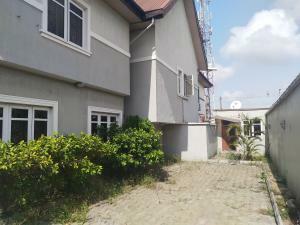 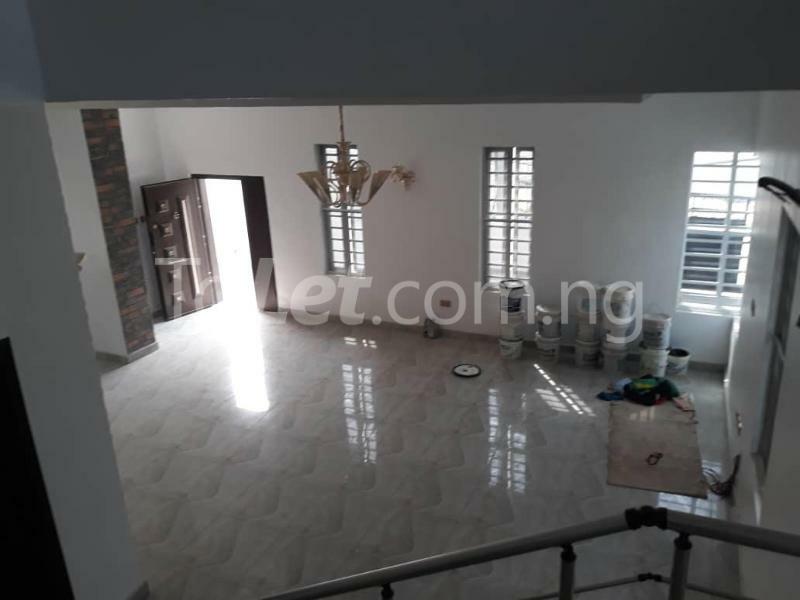 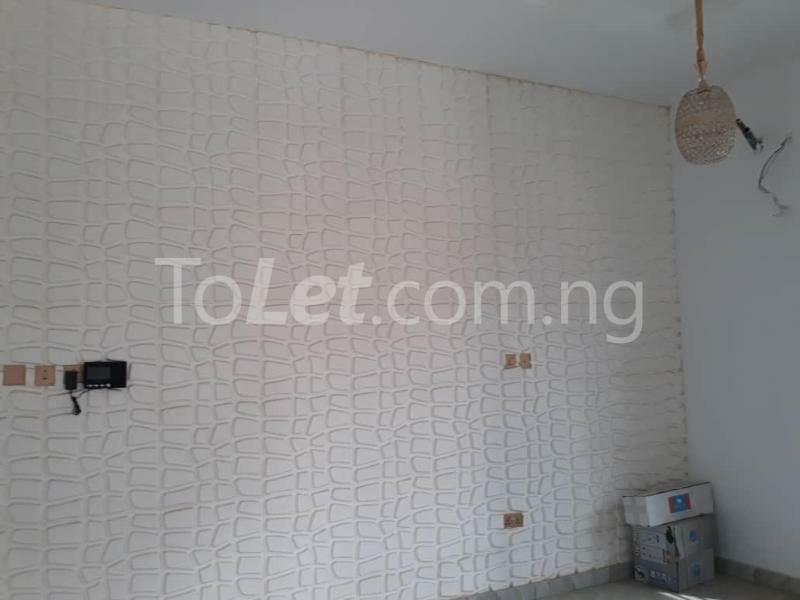 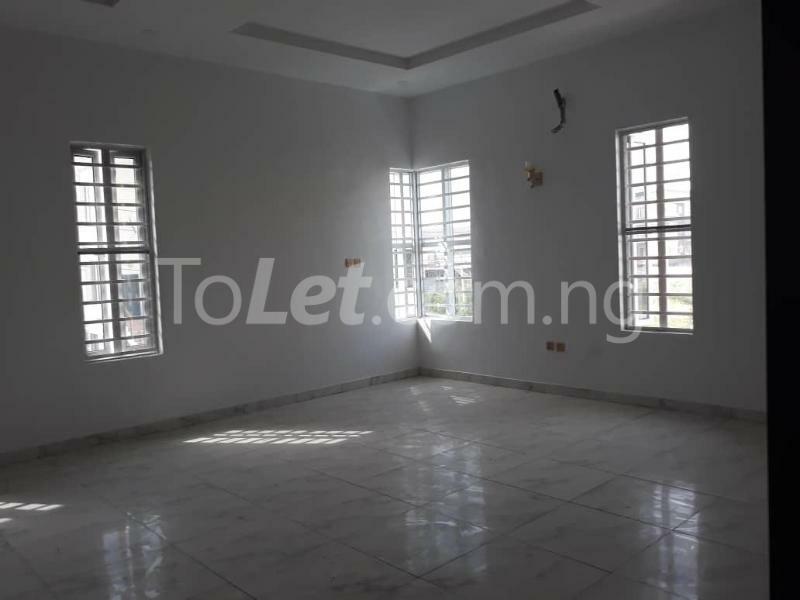 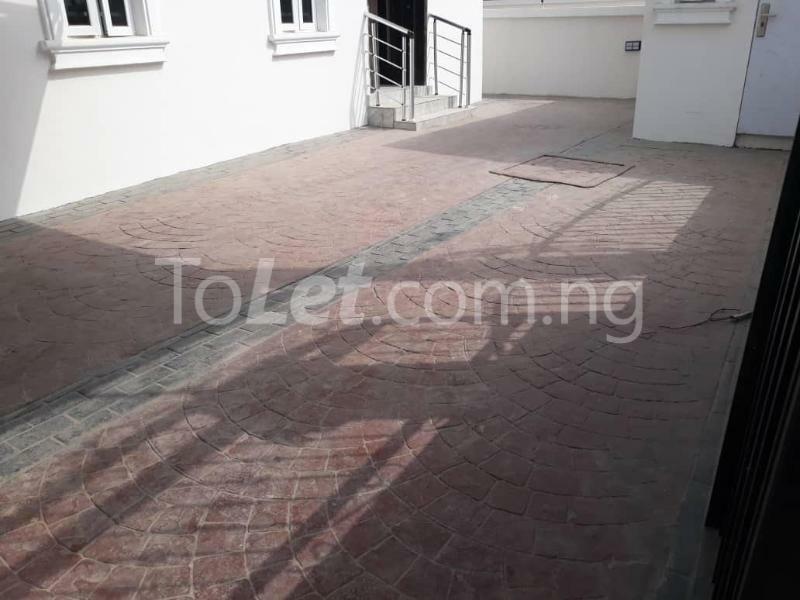 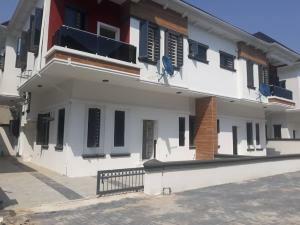 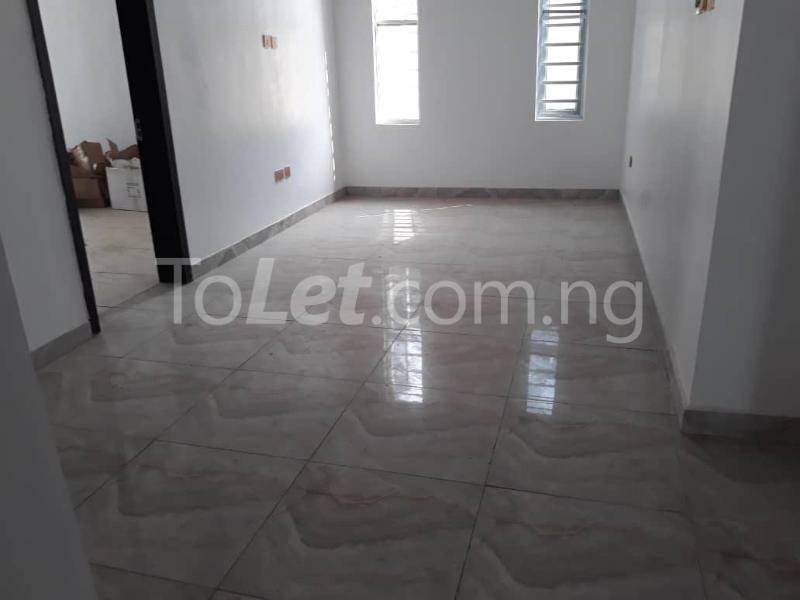 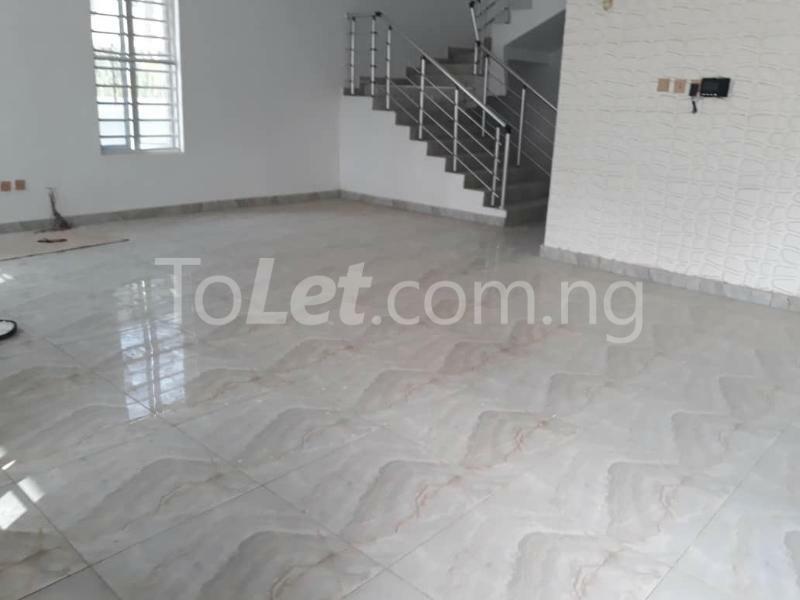 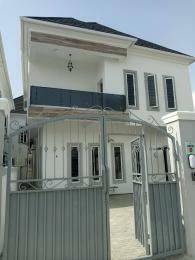 Located in oral estate is this newly built five bedroom detached house for sale. 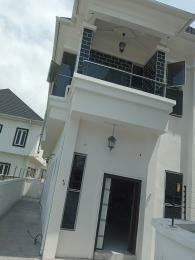 It's an estate with round the clock security and water. 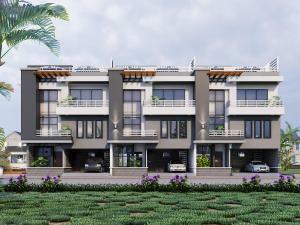 It is a perfect estate to bring up kids with friendly neighborhood and play area for kids.